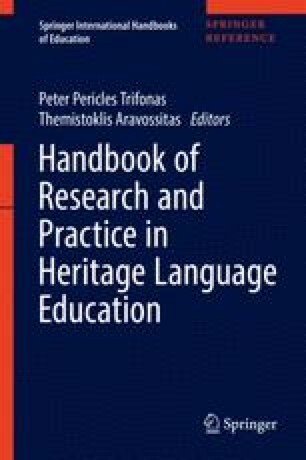 This paper discusses the role of different factors determining the linguistic competence of heritage speakers (HSs) based on examples from speakers who speak a Romance language (French, Italian, Portuguese, or Spanish) as heritage language (HL) and German as the environmental language. Since the relative amount of contact with the HL and the environmental language may vary during the acquisition process, the role of language dominance (in terms of relative language proficiency) is of particular interest for HL development. In addition to dominance (and related to it), cross-linguistic influence (CLI) may have an influence on the outcome of HL acquisition. Finally, quality and quantity of input also determine HL acquisition and will be discussed in connection with heritage language education.